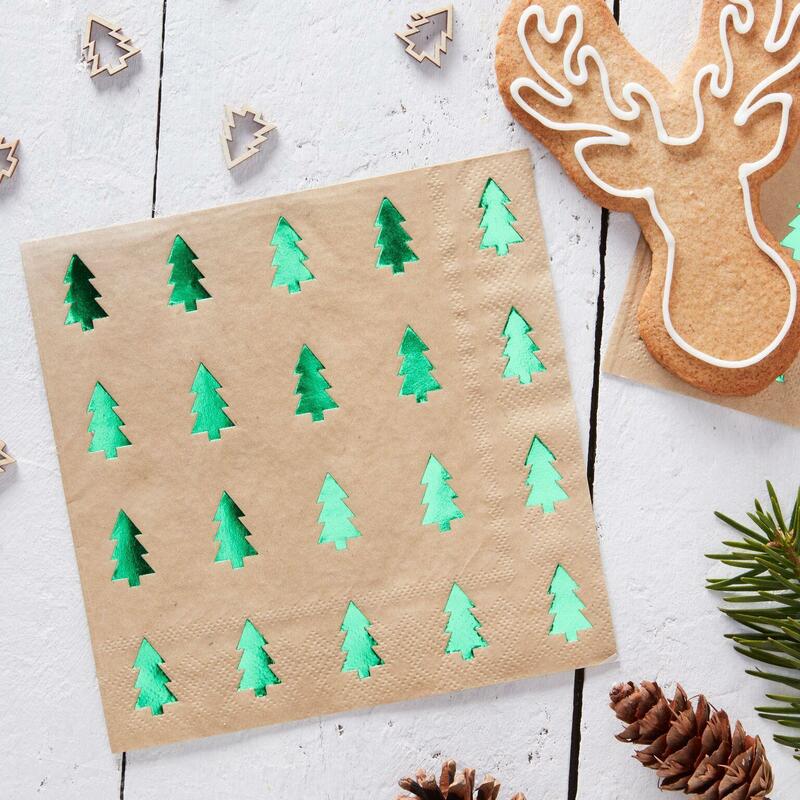 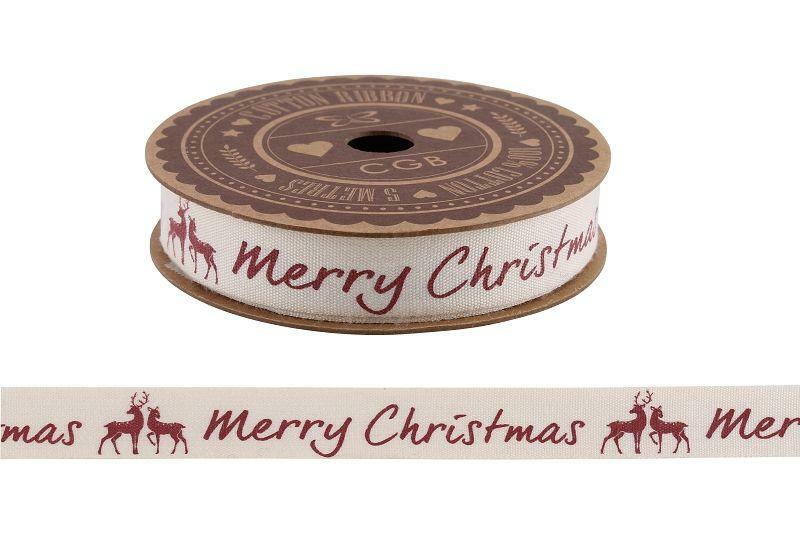 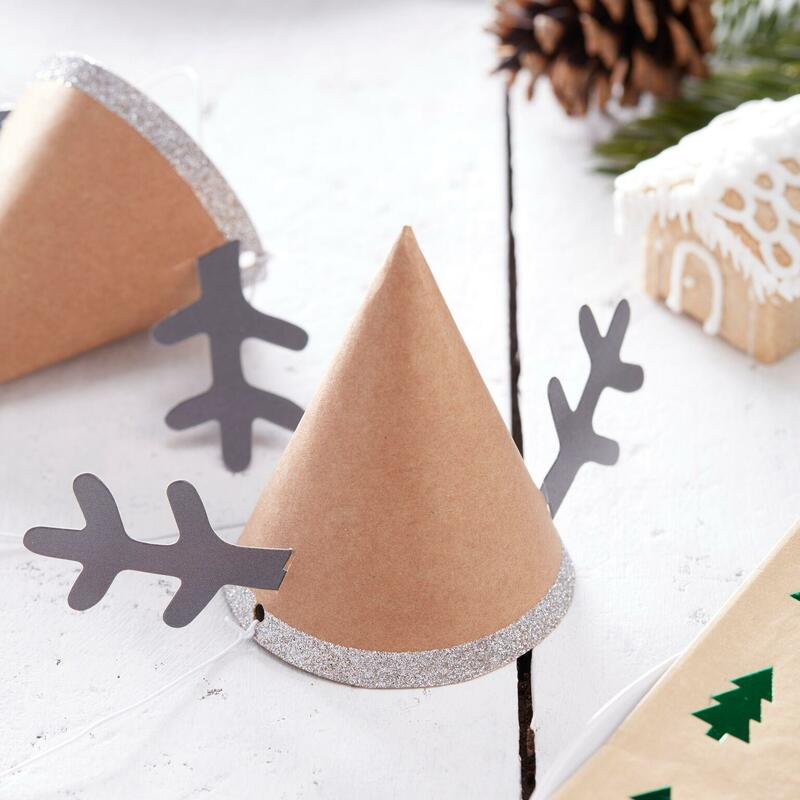 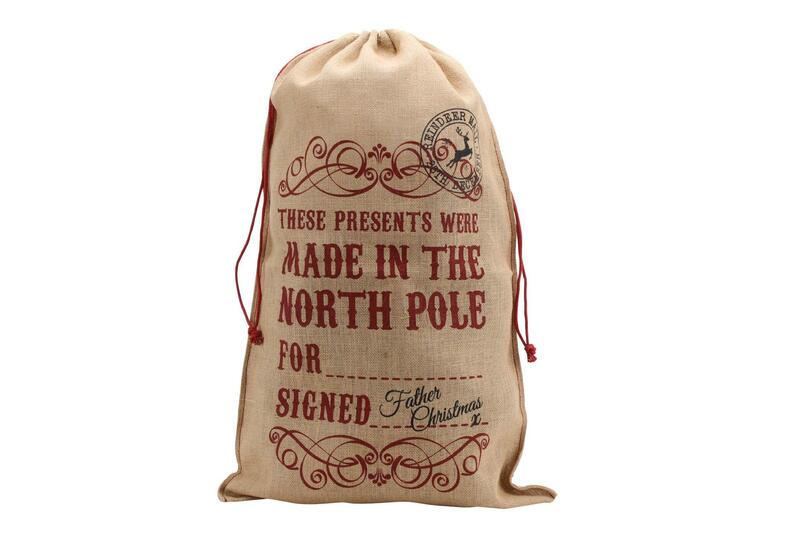 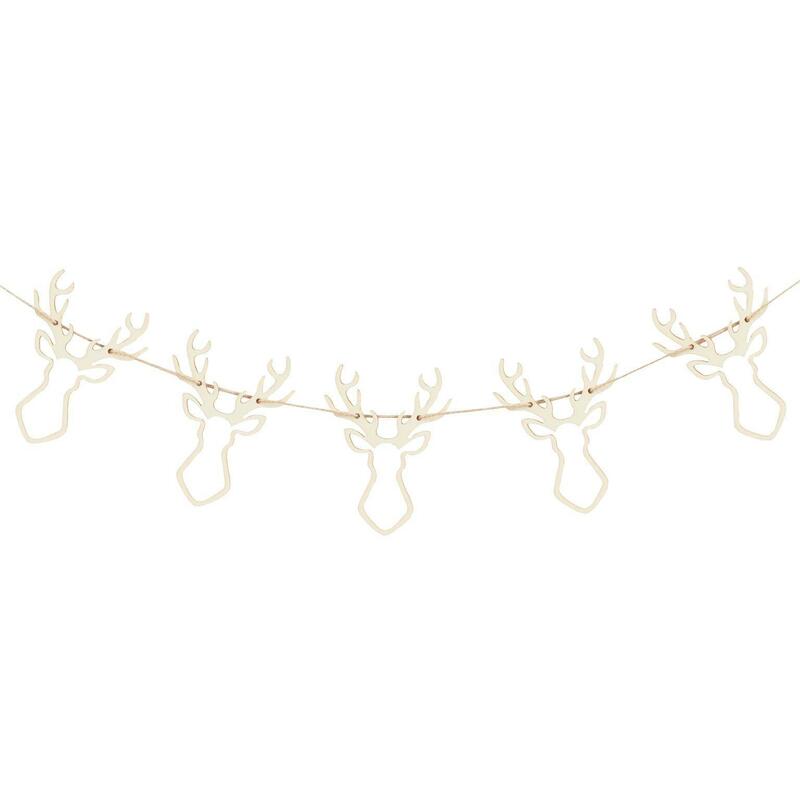 Add a trendy rustic feel to your Christmas with this gorgeous Wooden Stag Bunting. 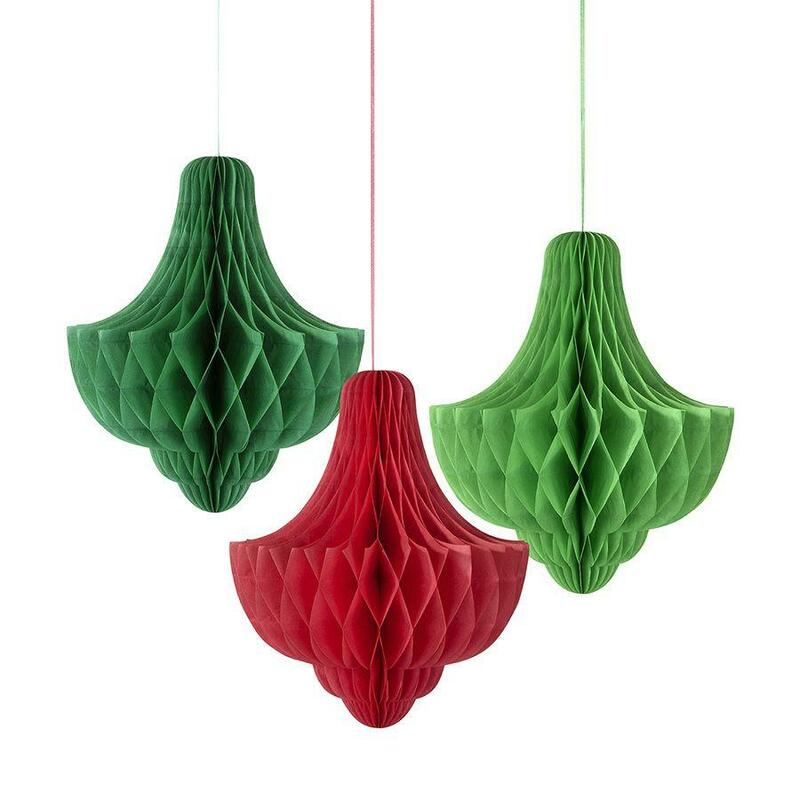 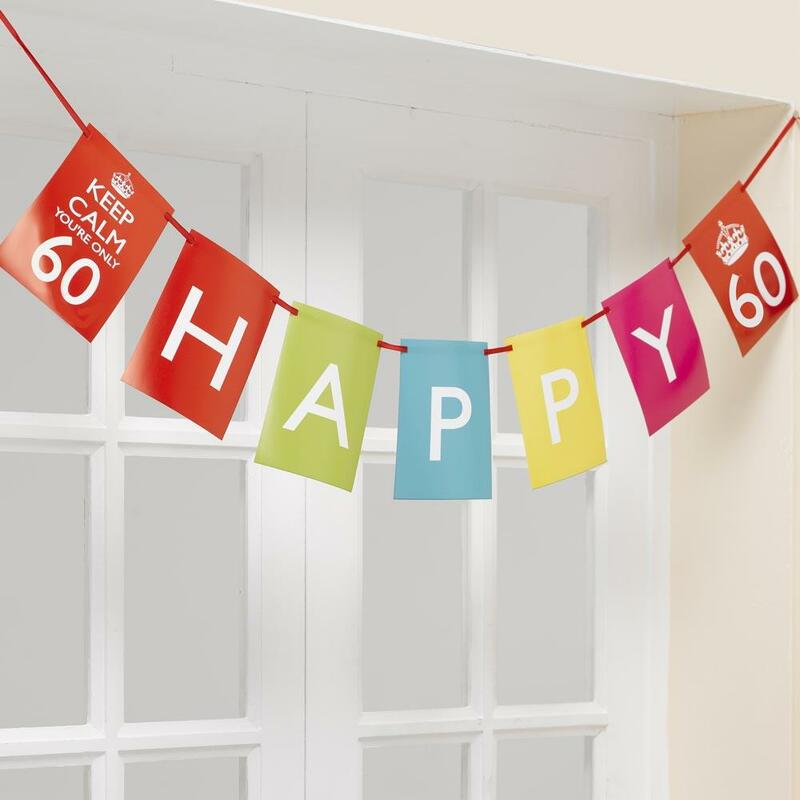 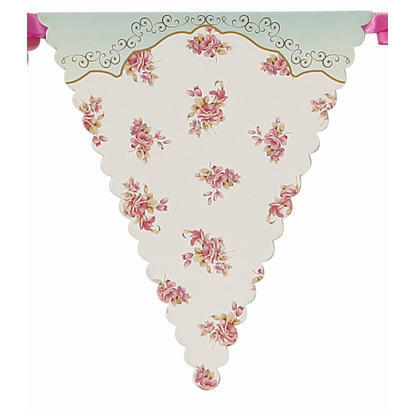 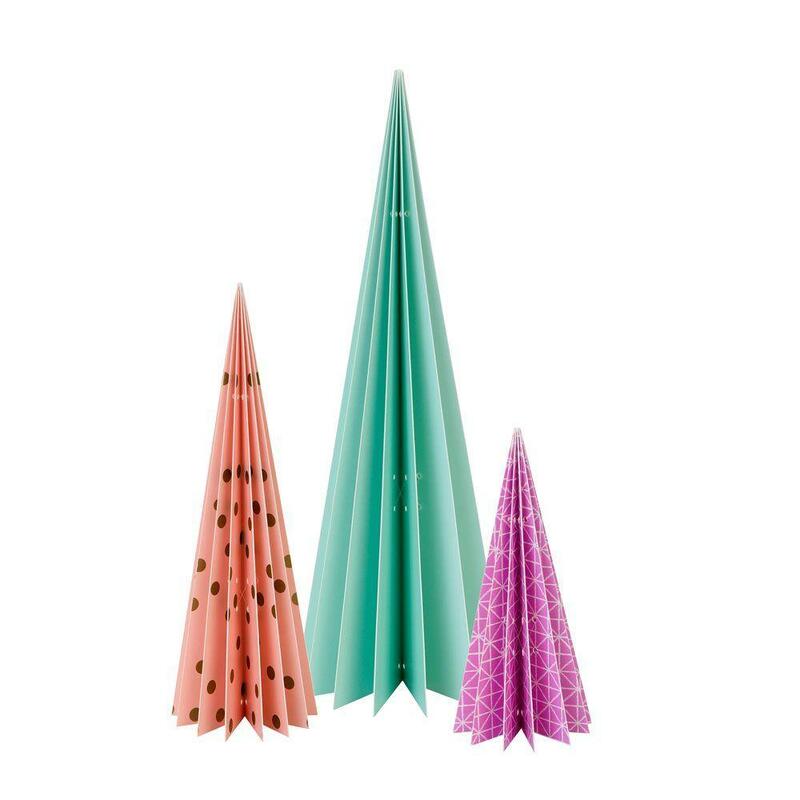 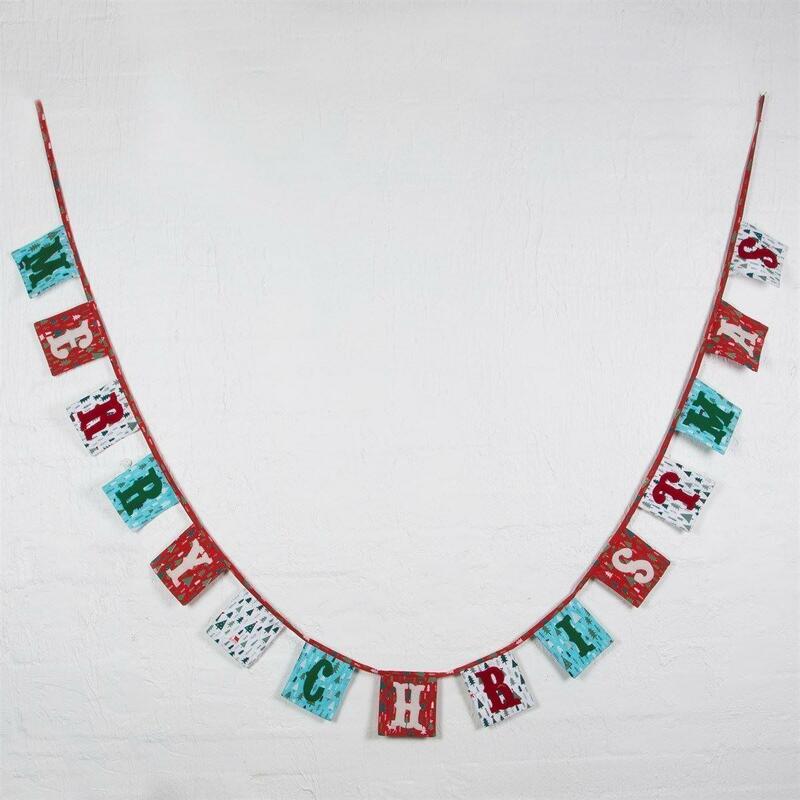 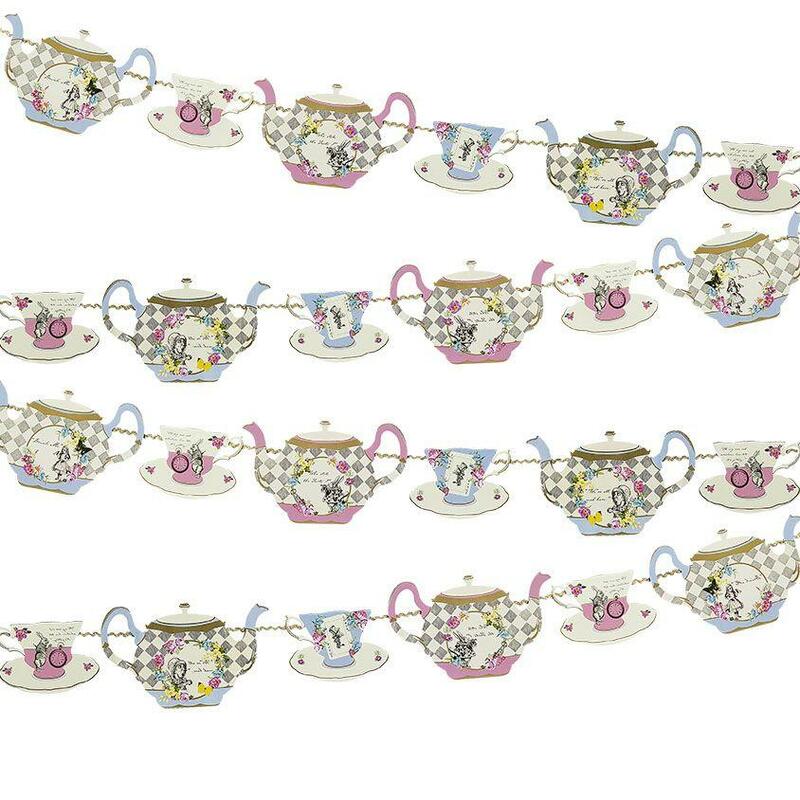 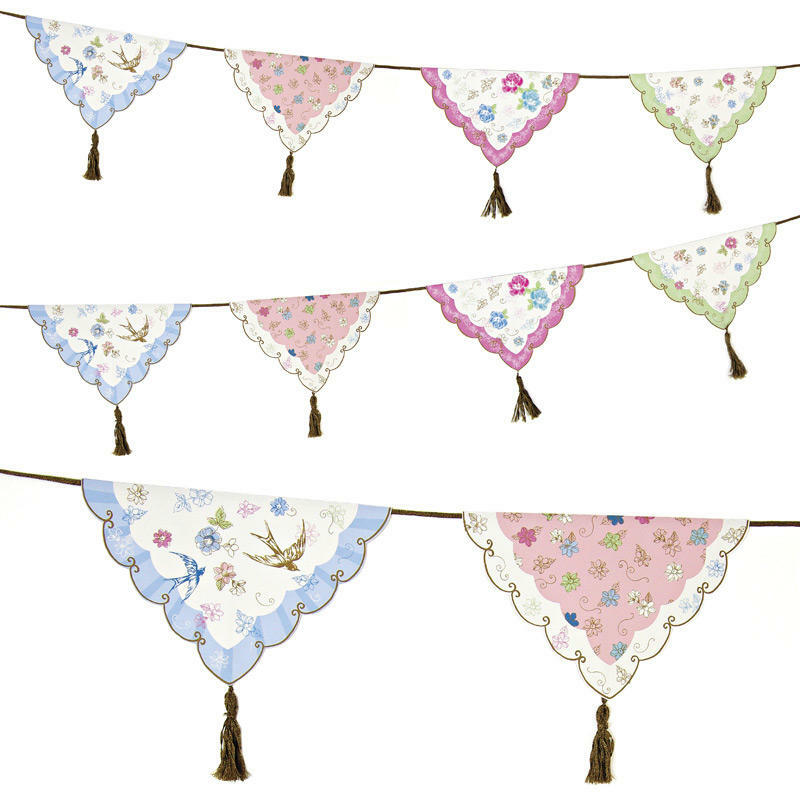 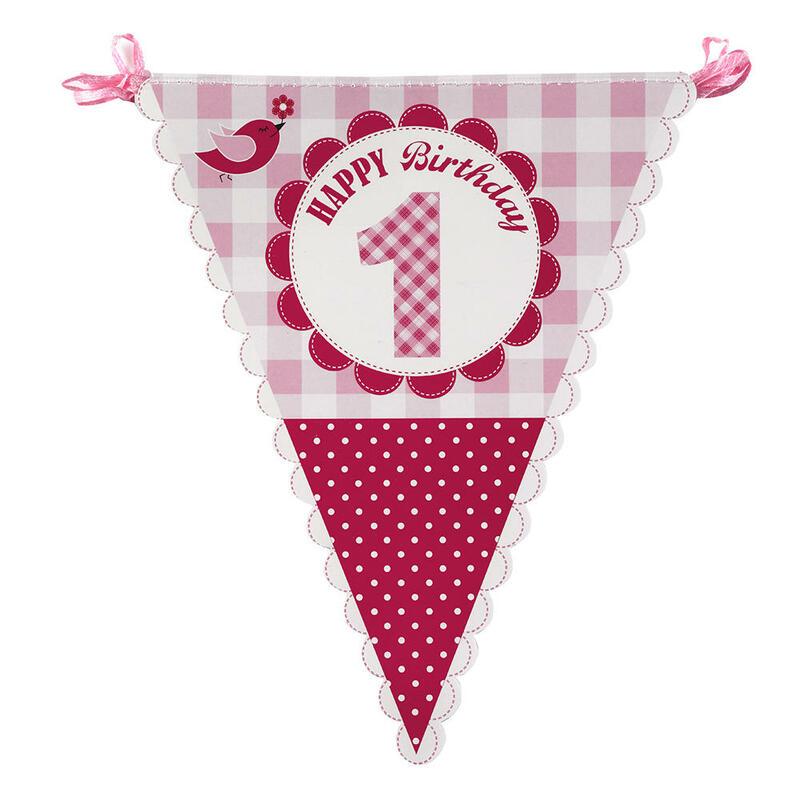 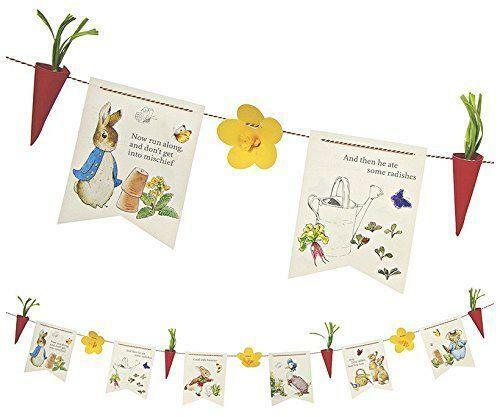 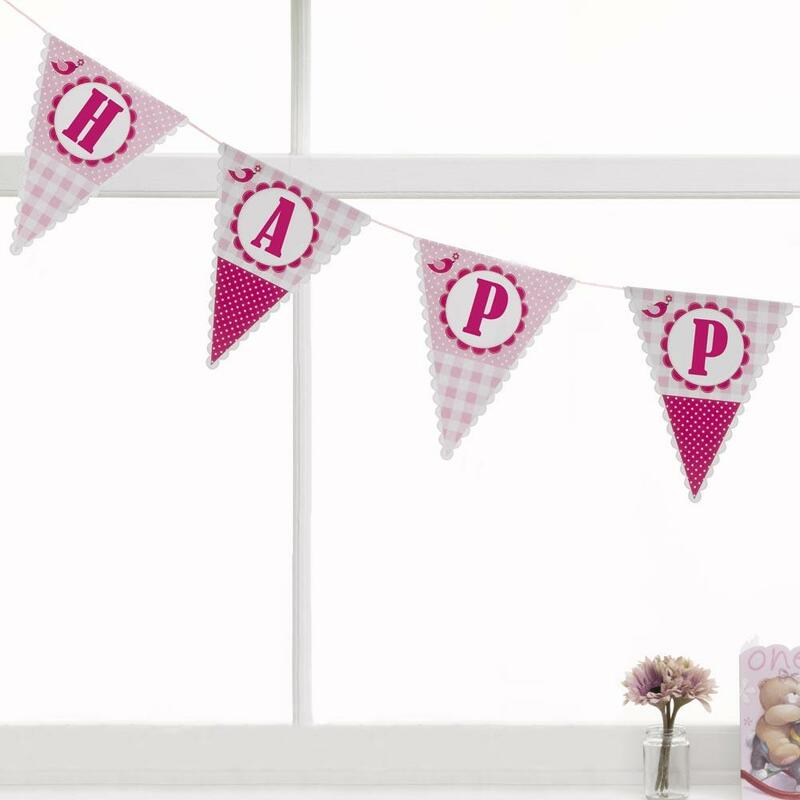 The simplistic cut out design is the perfect bunting to hang in your home. 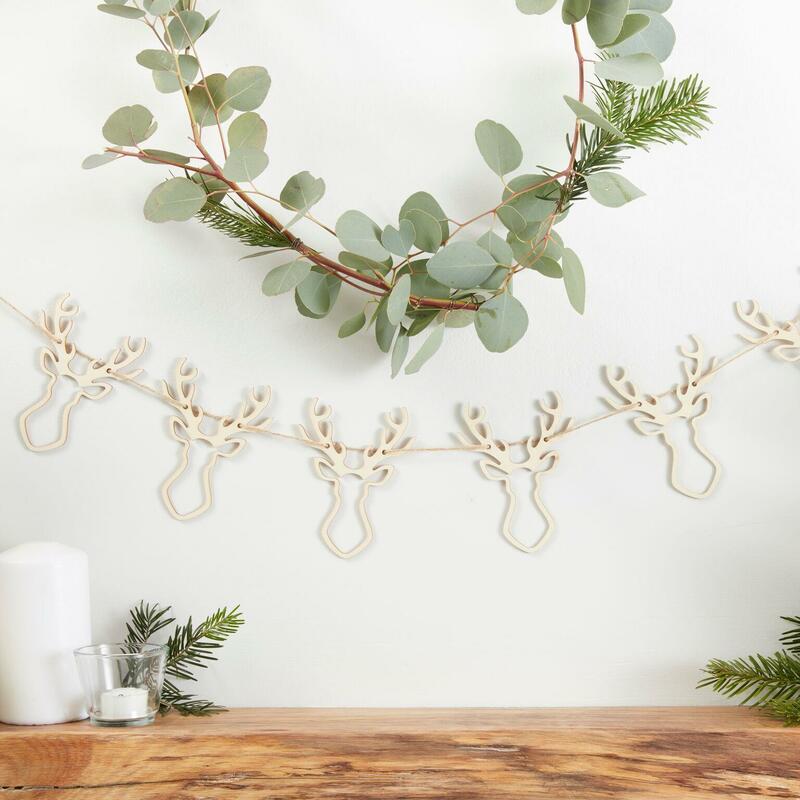 Add a festive feeling in your home by hanging the wooden bunting alongside our Foliage Garland for the perfect Christmas setup! 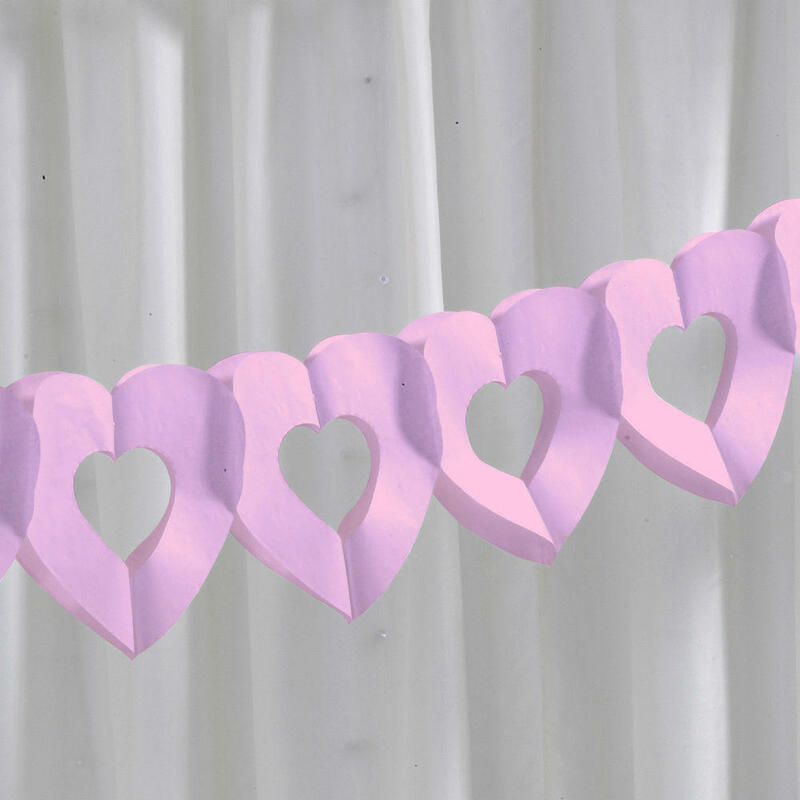 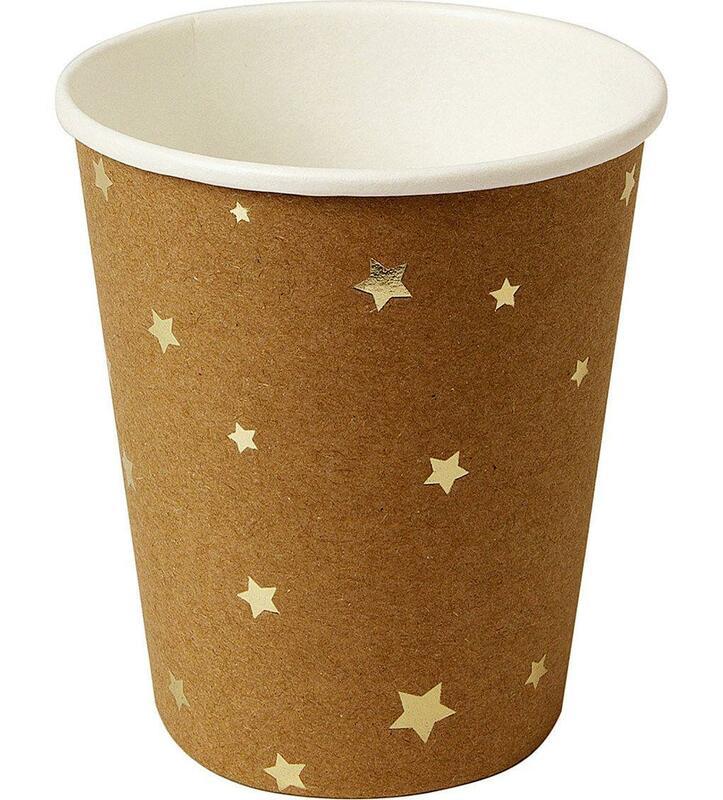 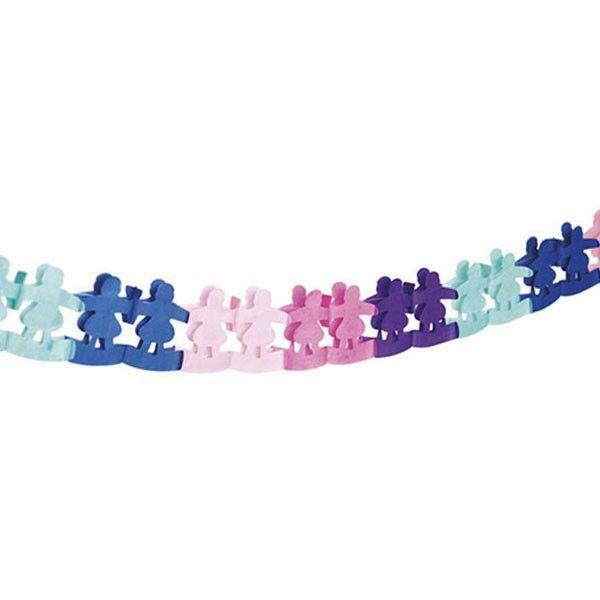 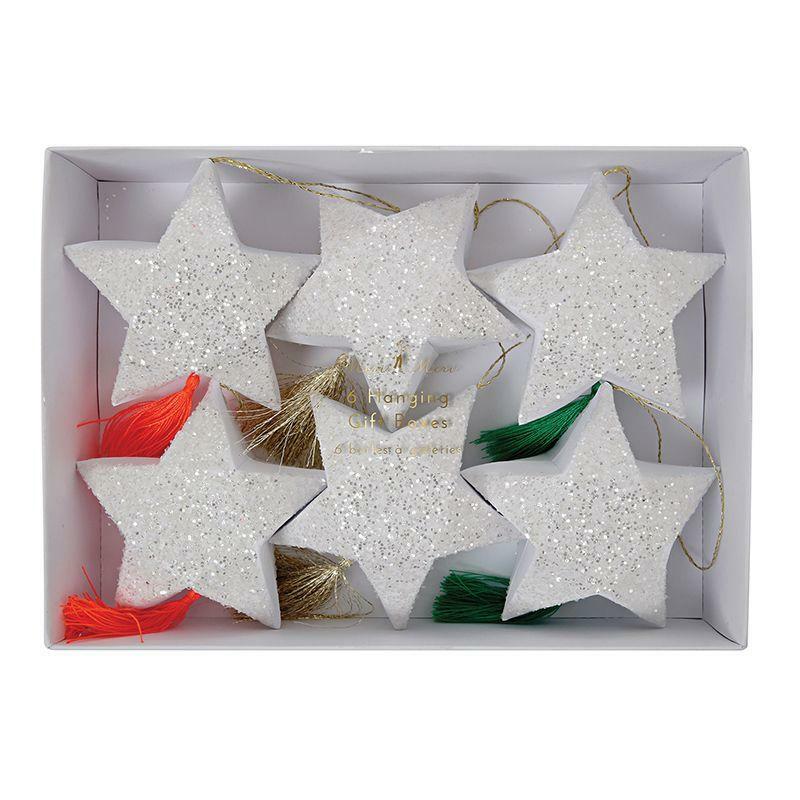 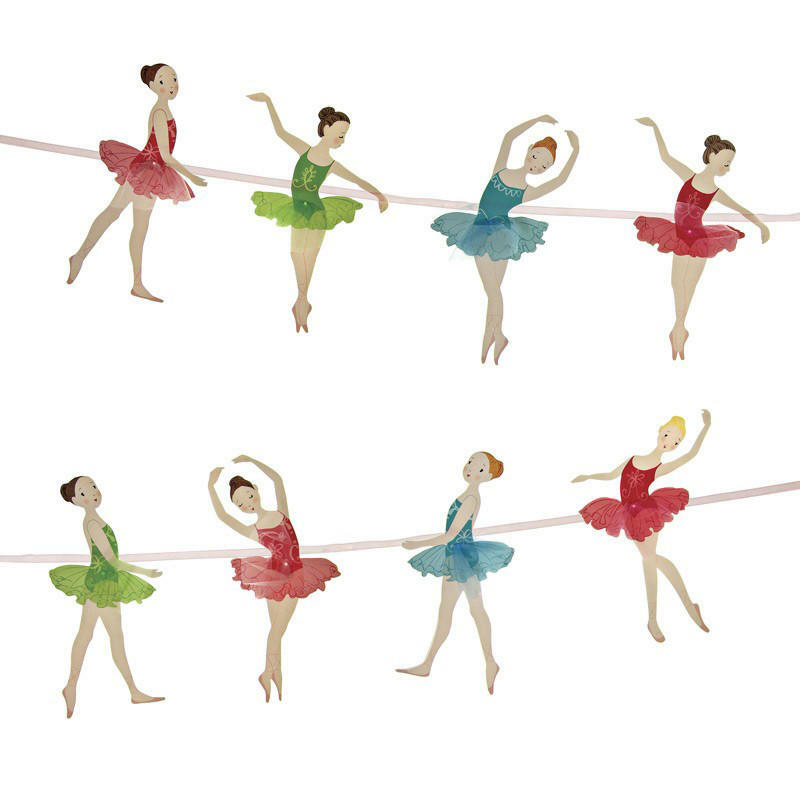 Each pack contains 1 bunting measuring 1.5m (L).